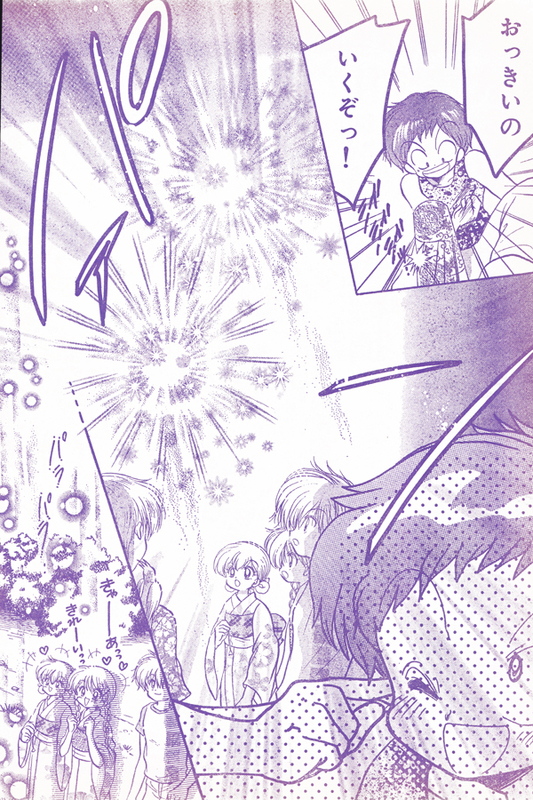 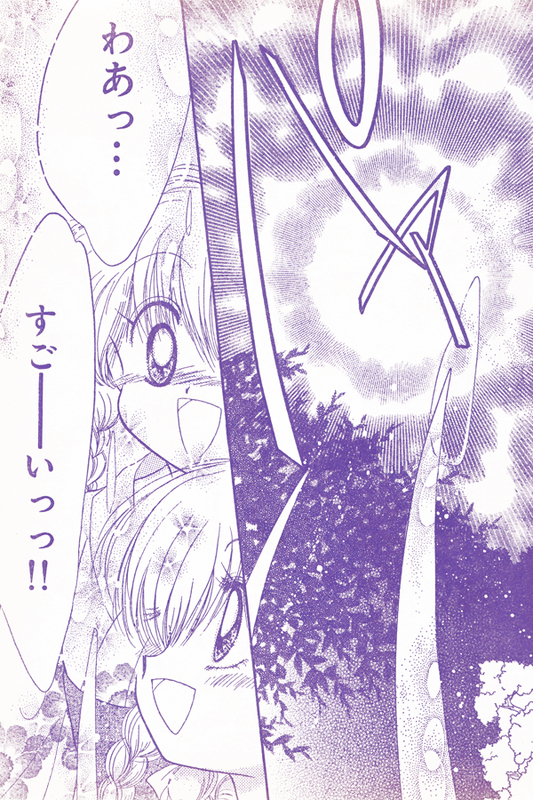 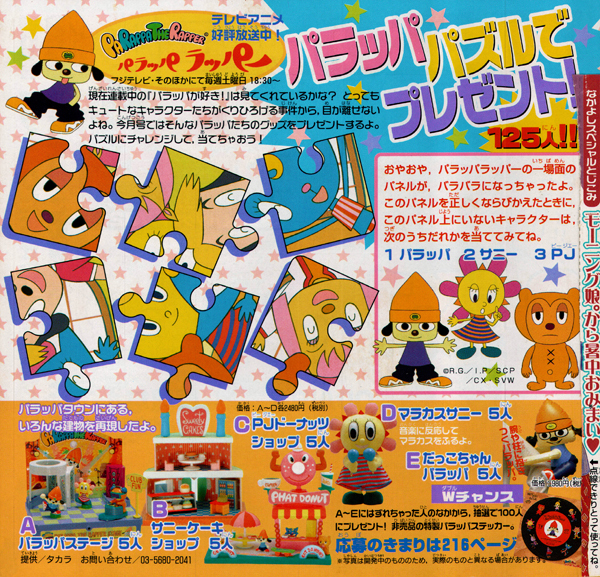 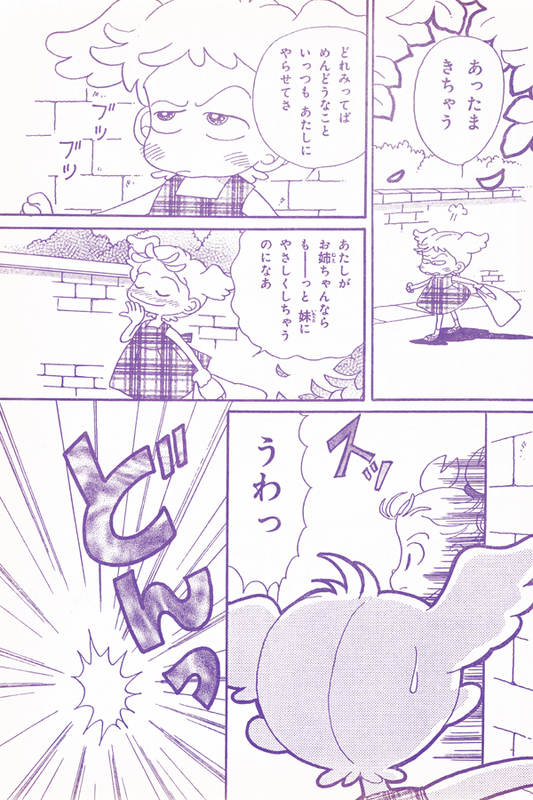 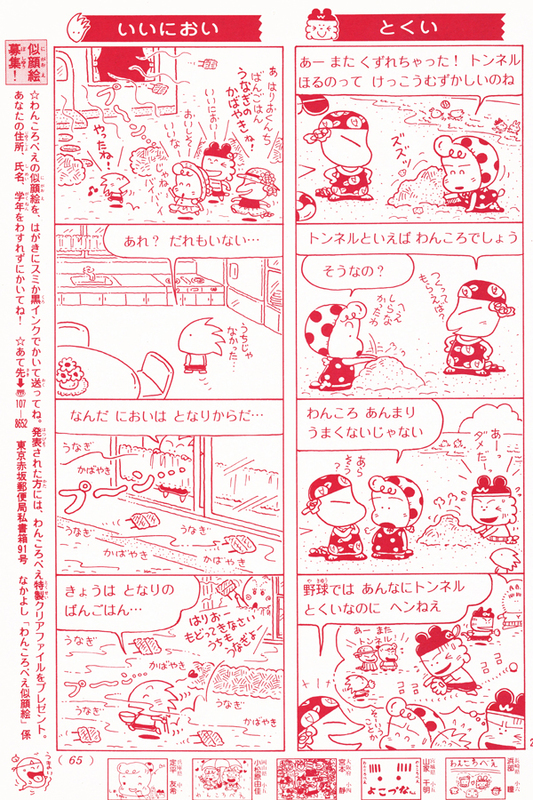 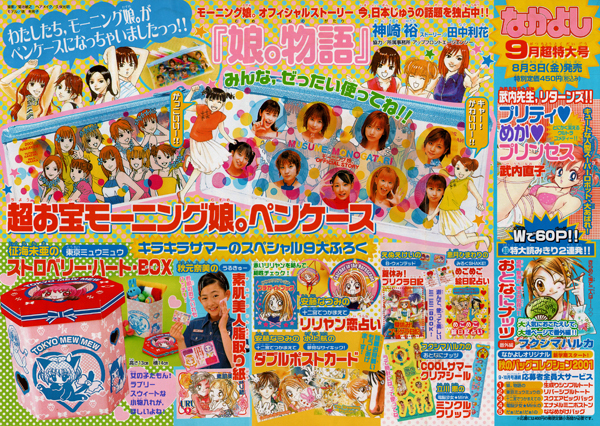 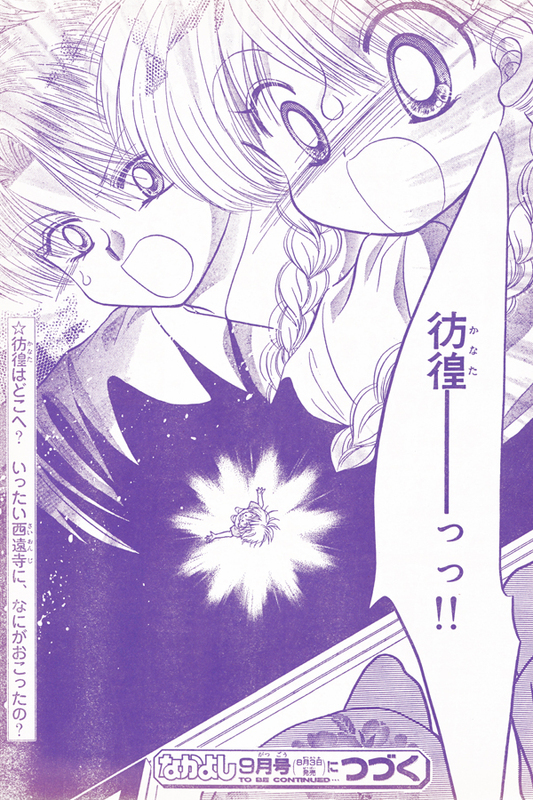 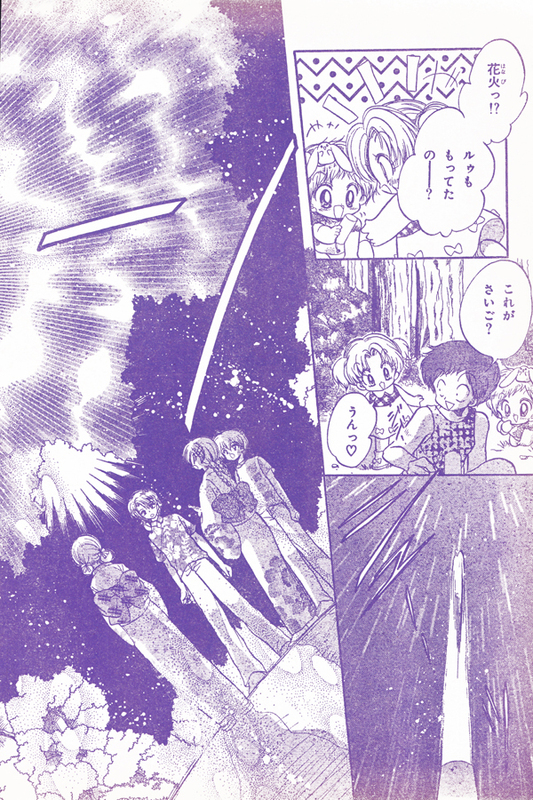 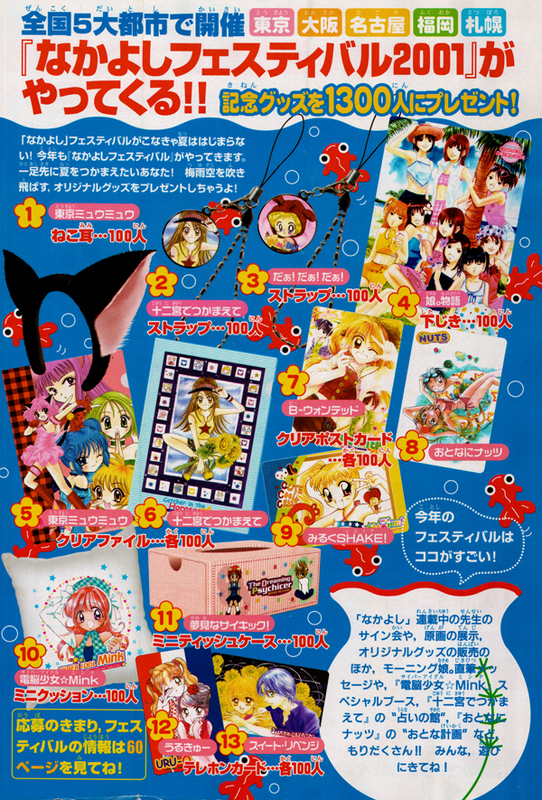 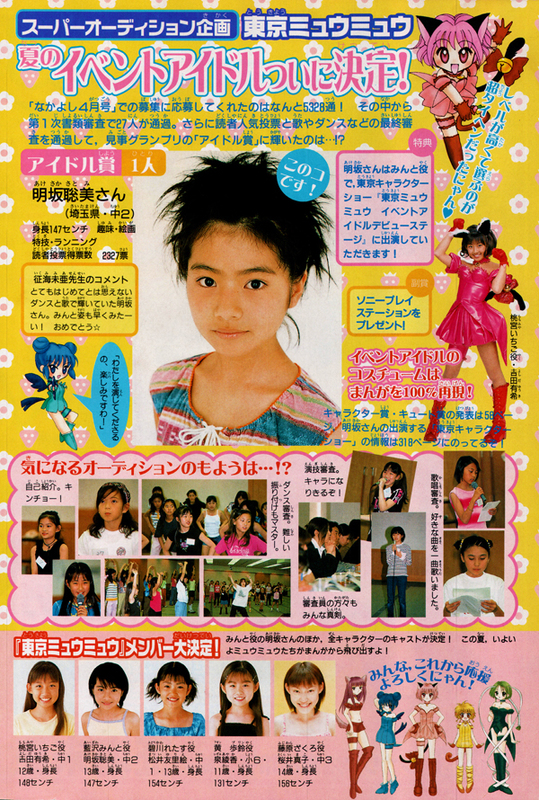 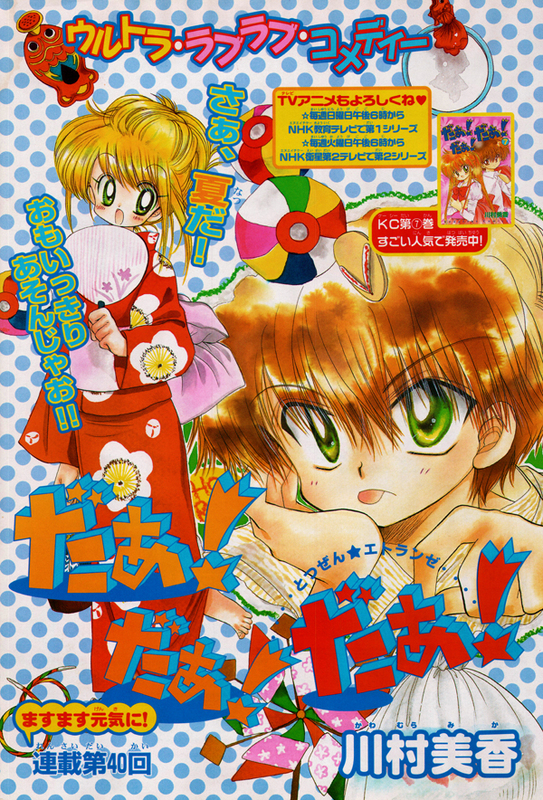 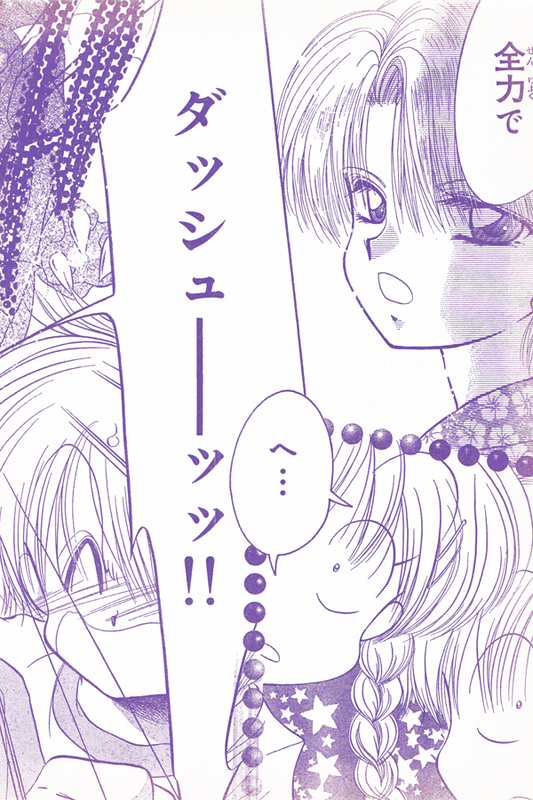 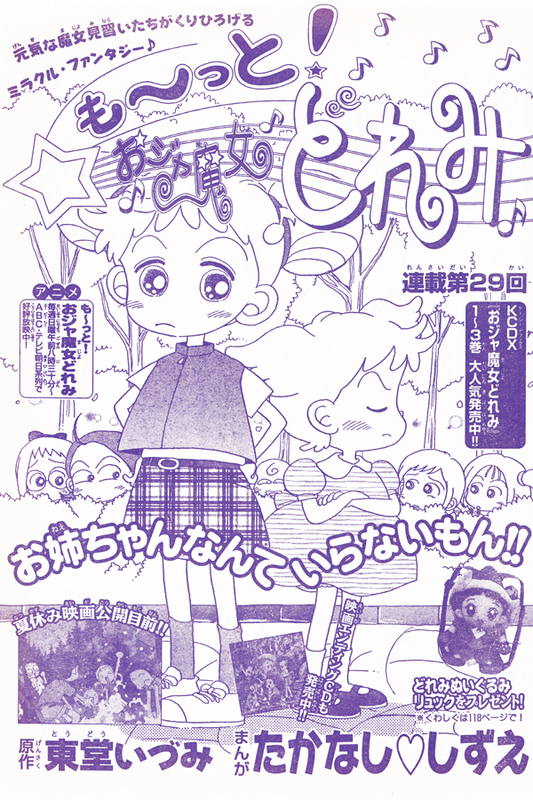 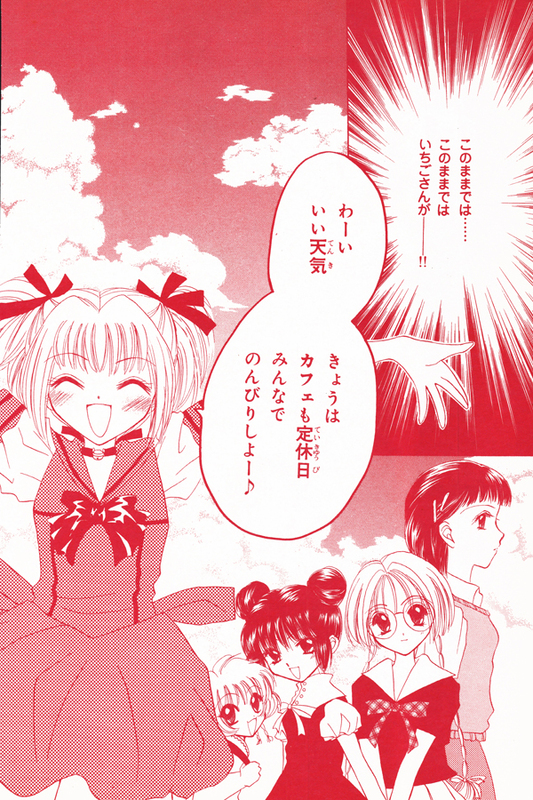 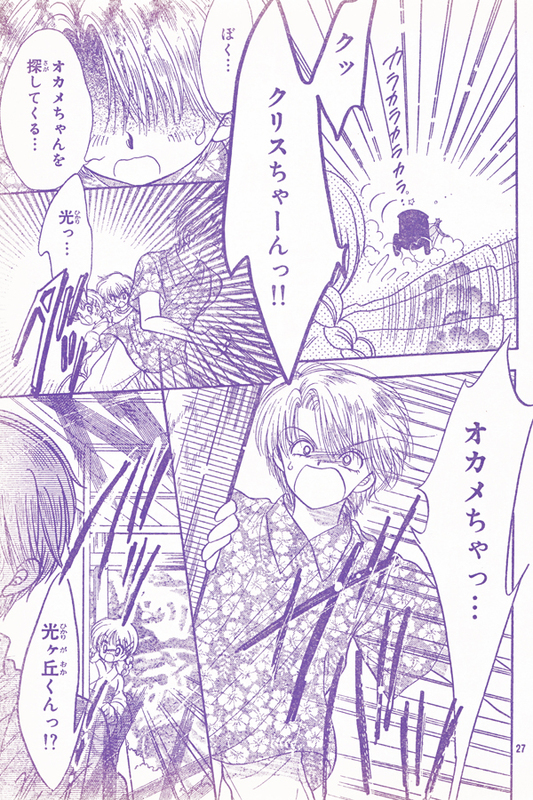 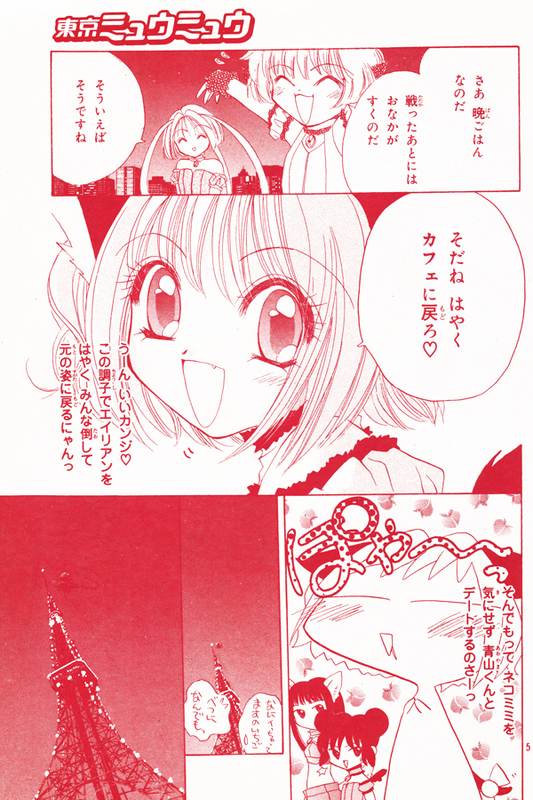 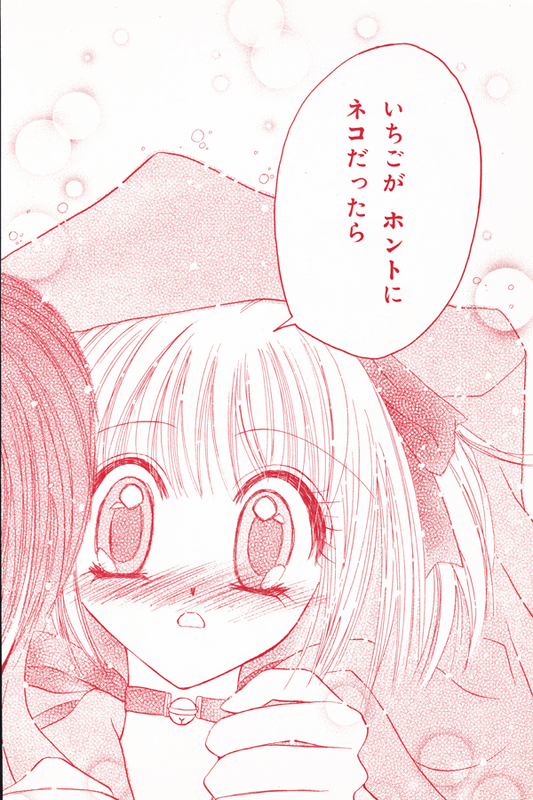 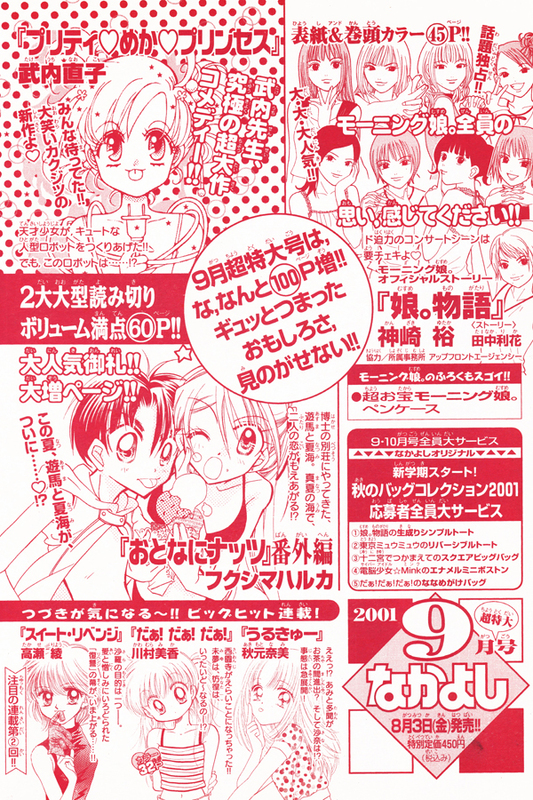 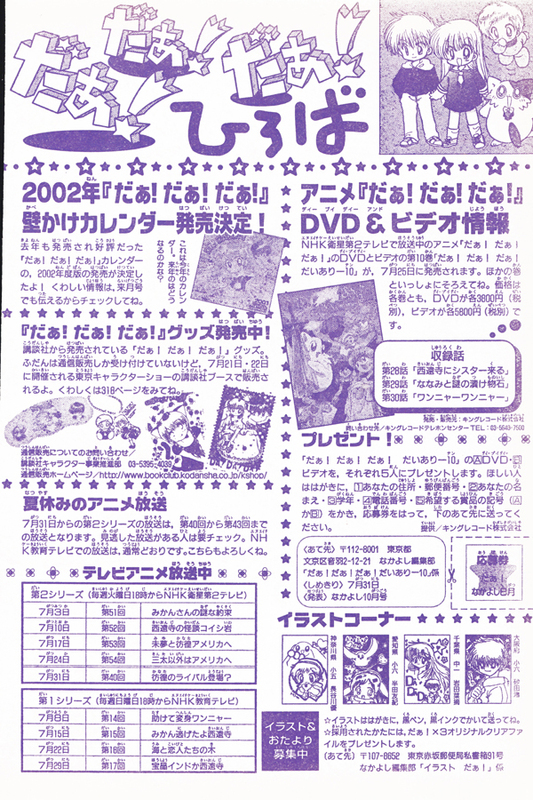 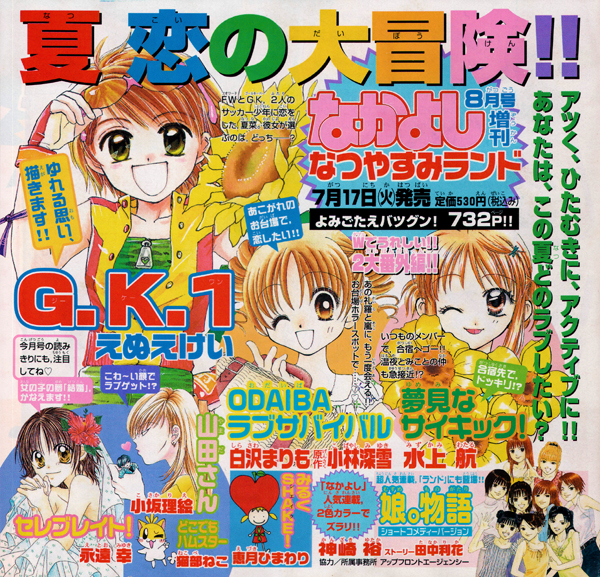 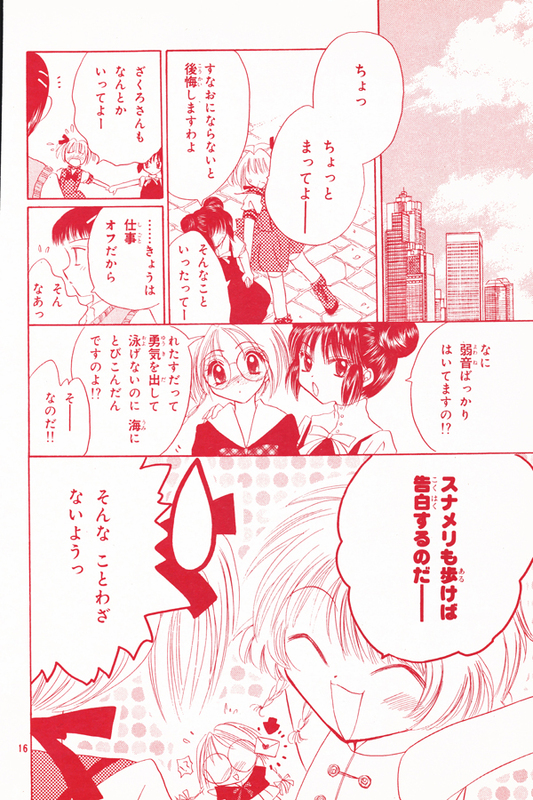 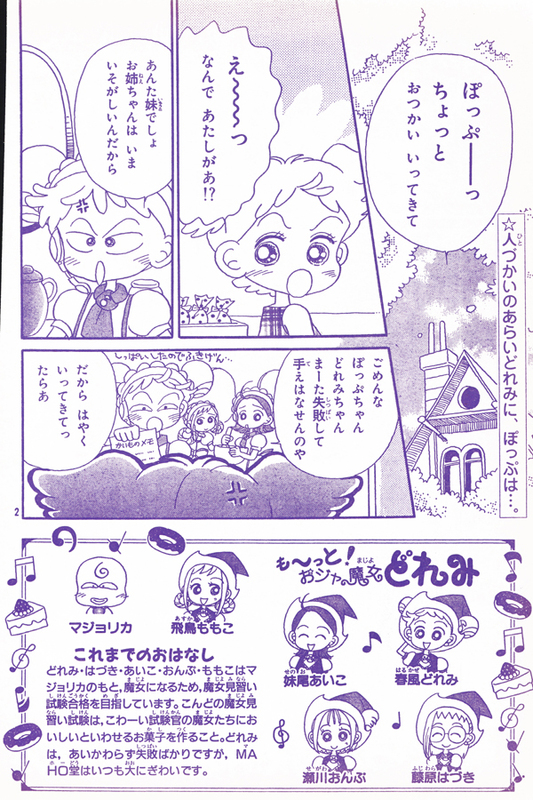 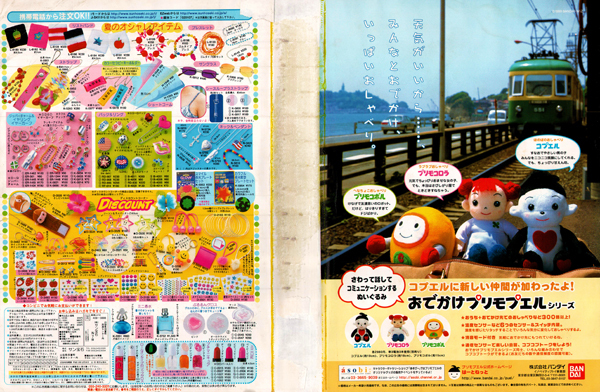 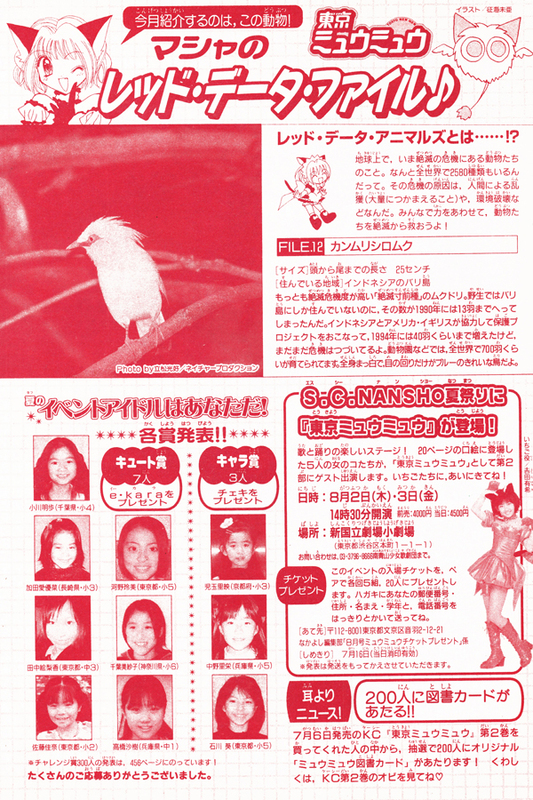 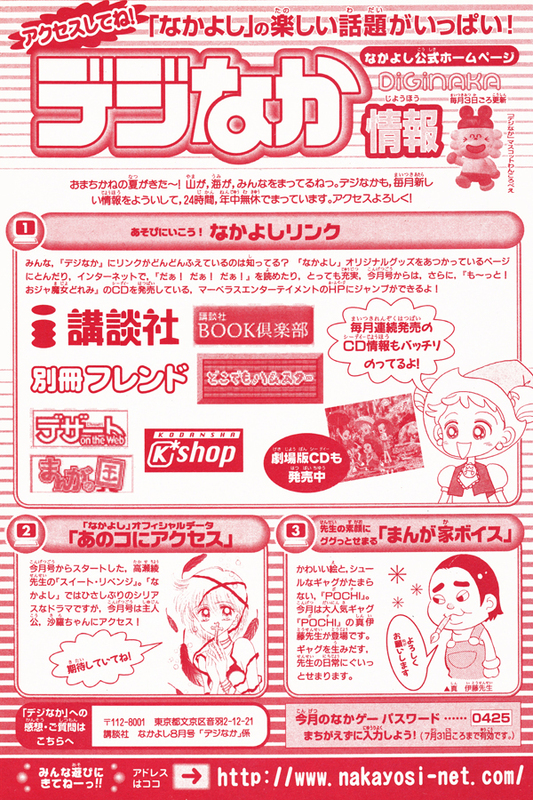 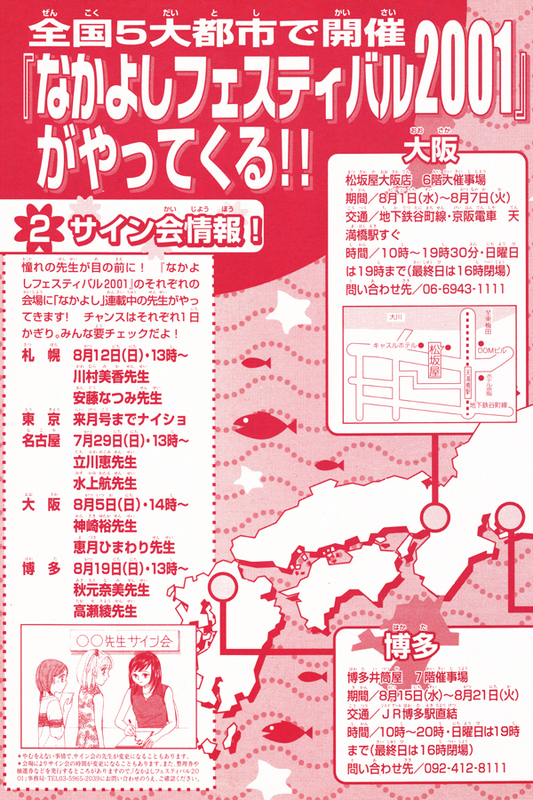 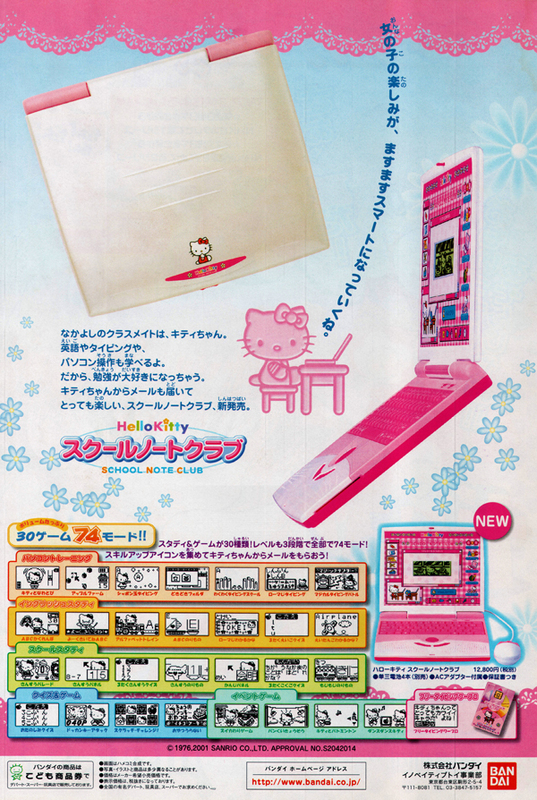 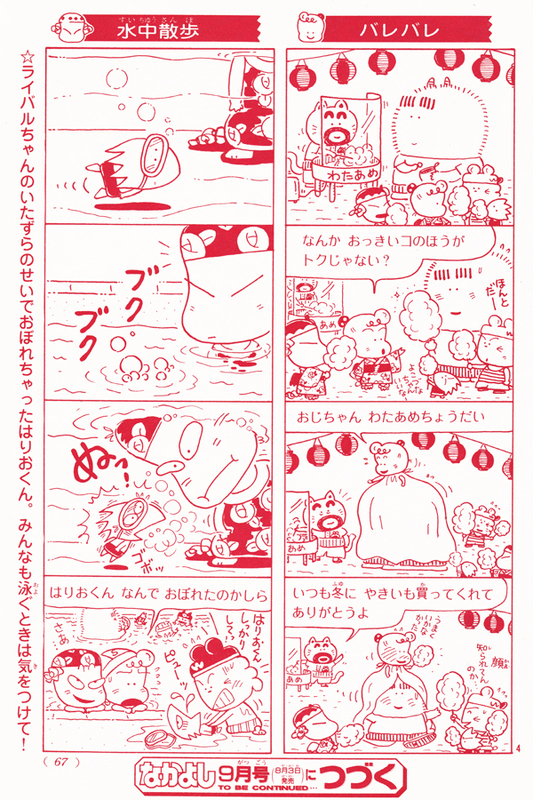 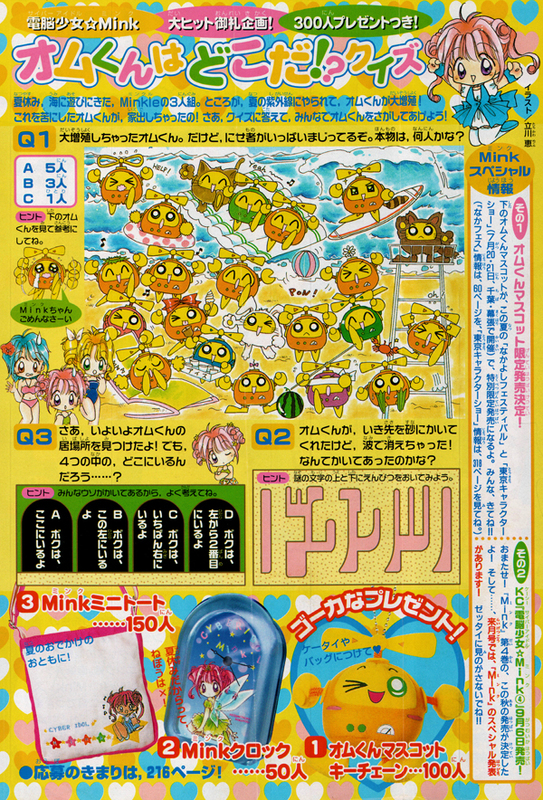 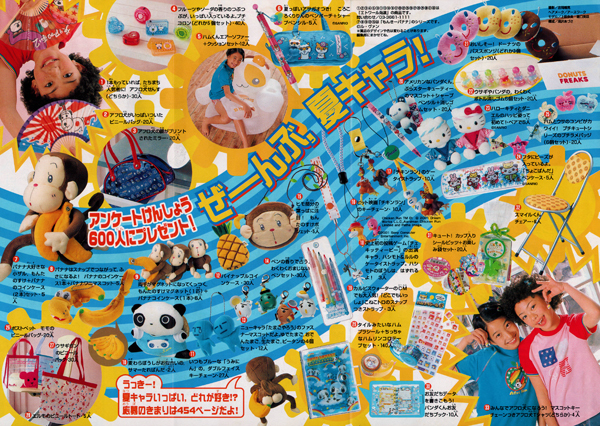 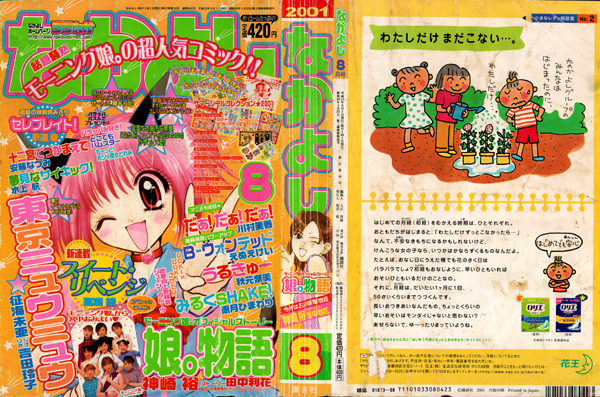 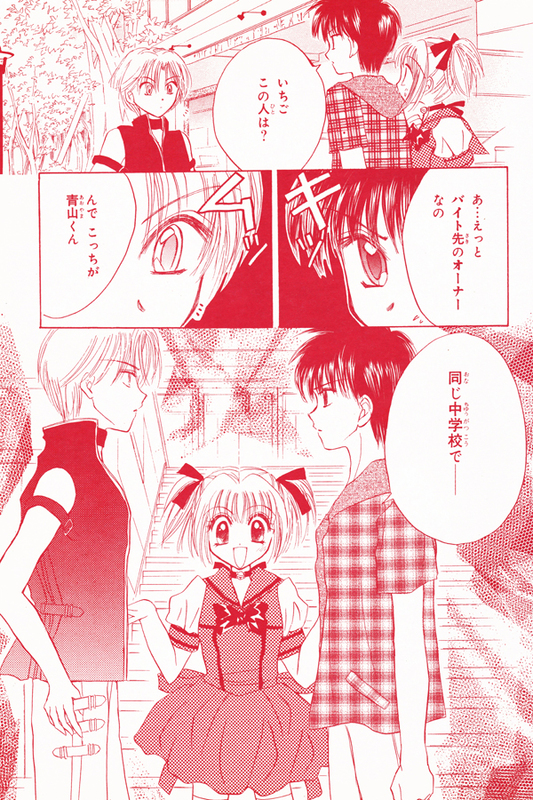 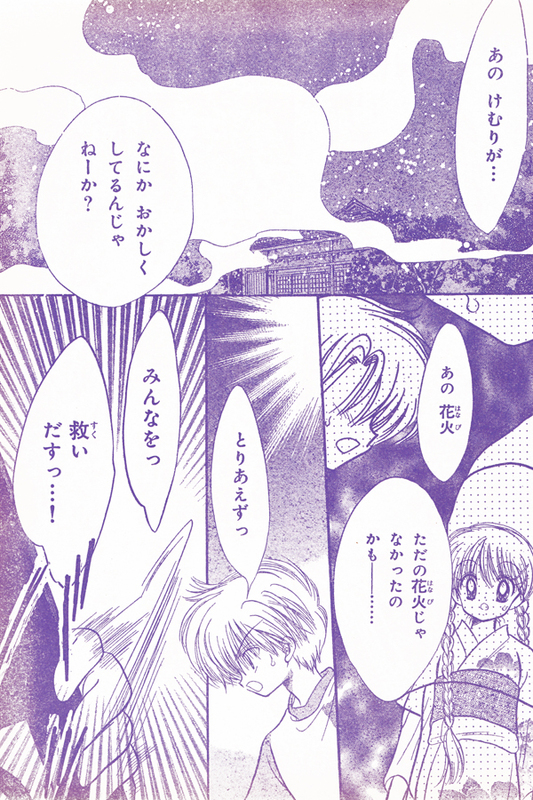 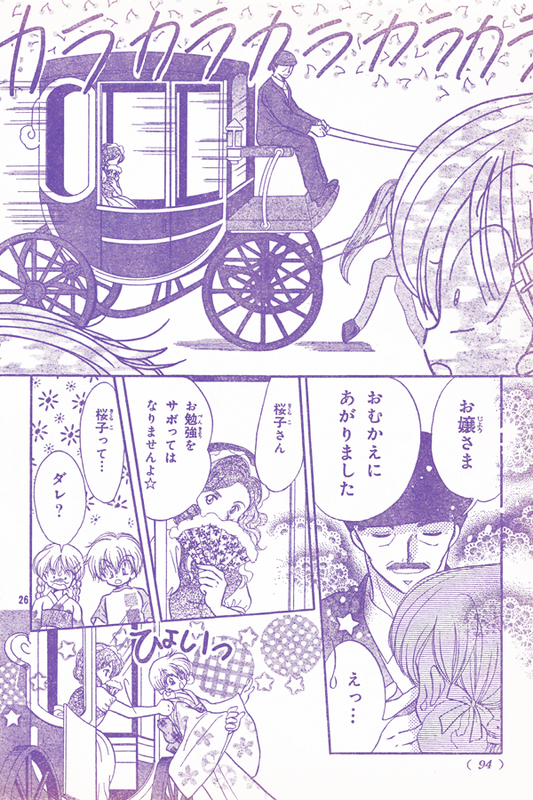 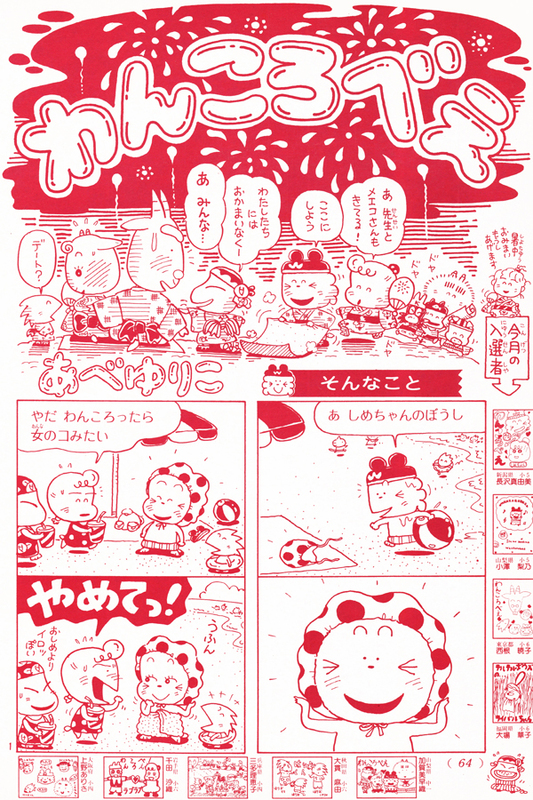 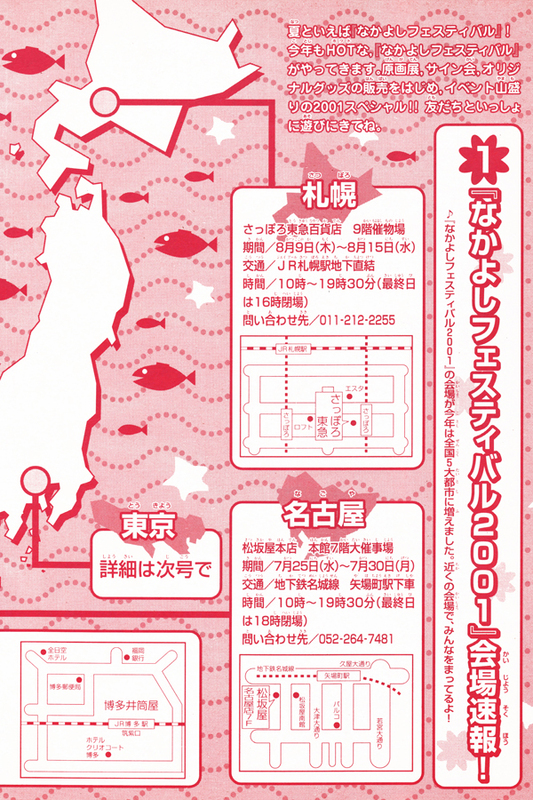 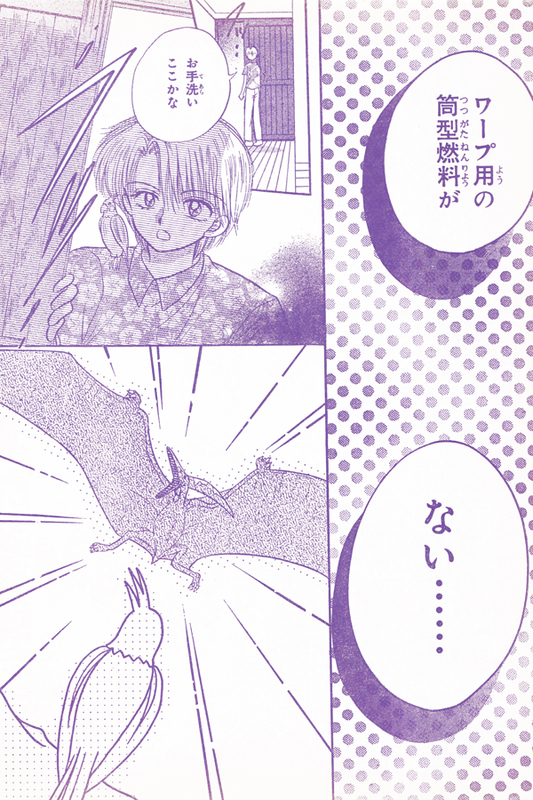 This download is of the Nakayoshi August 2001 issue. 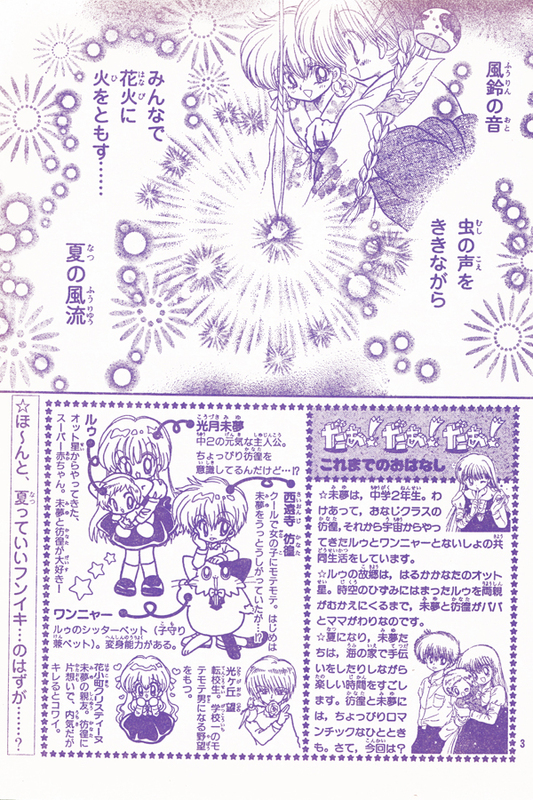 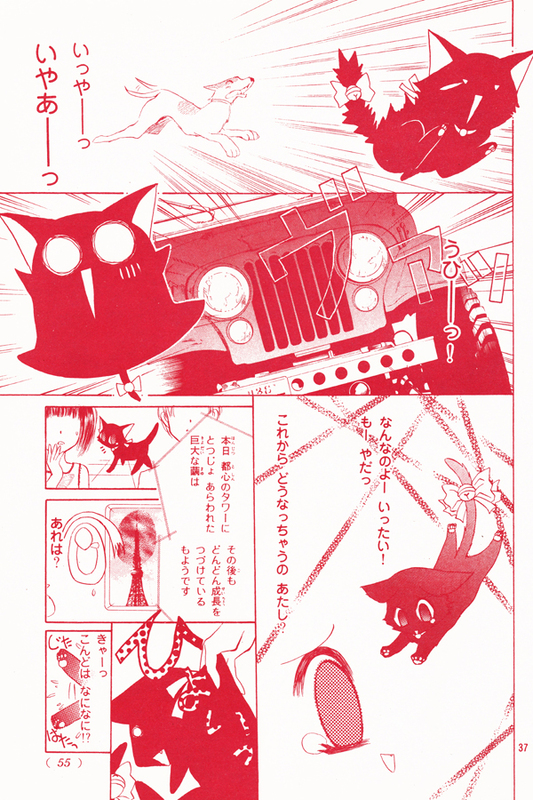 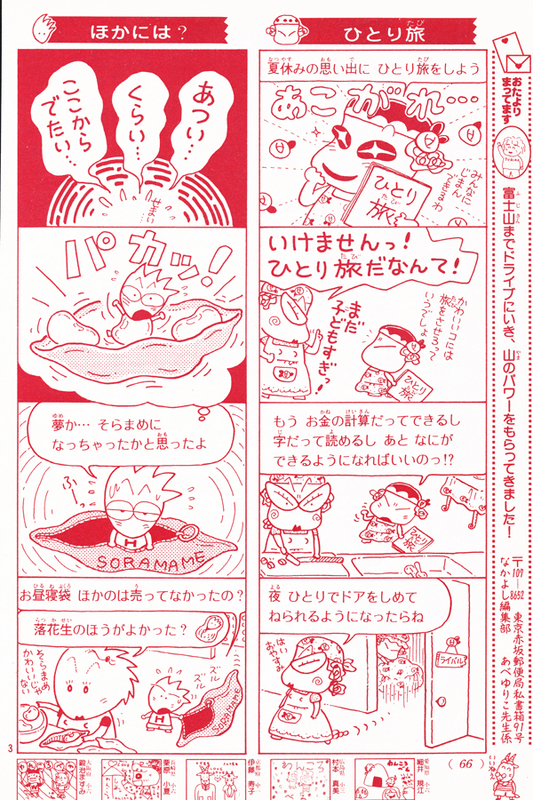 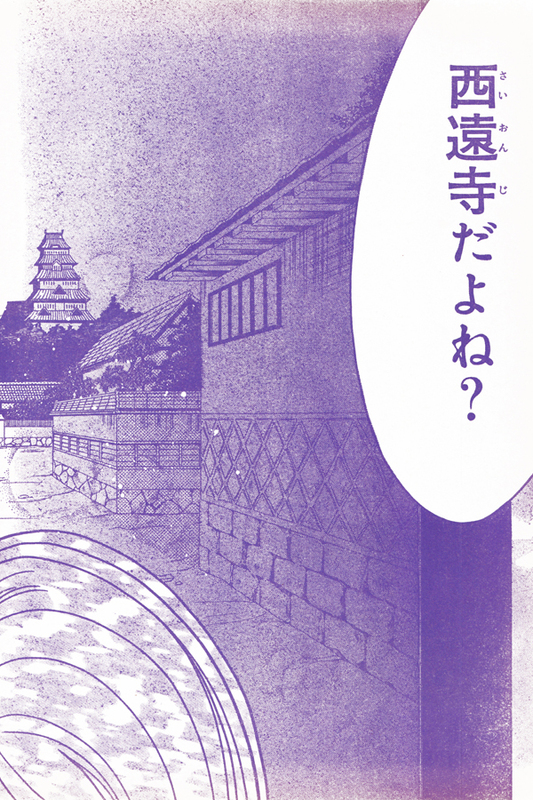 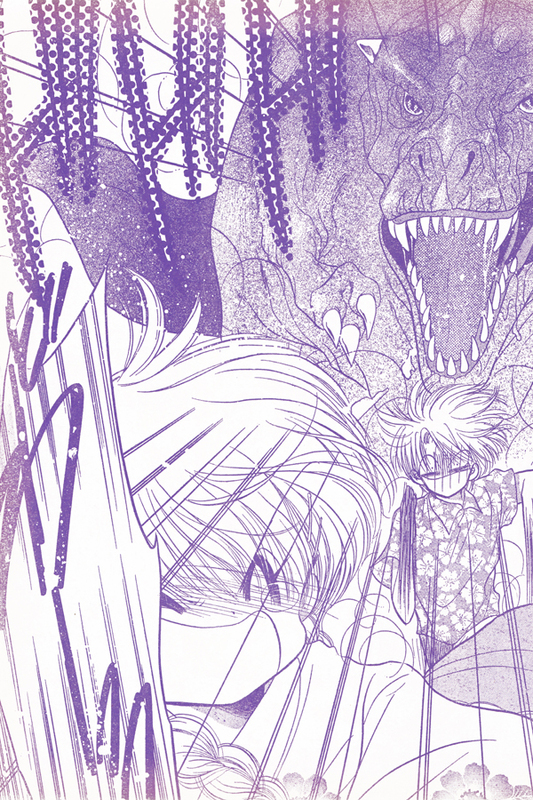 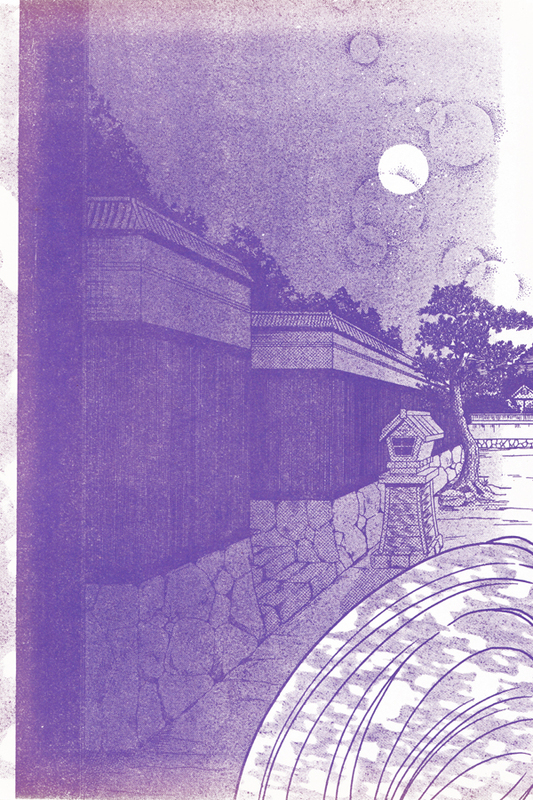 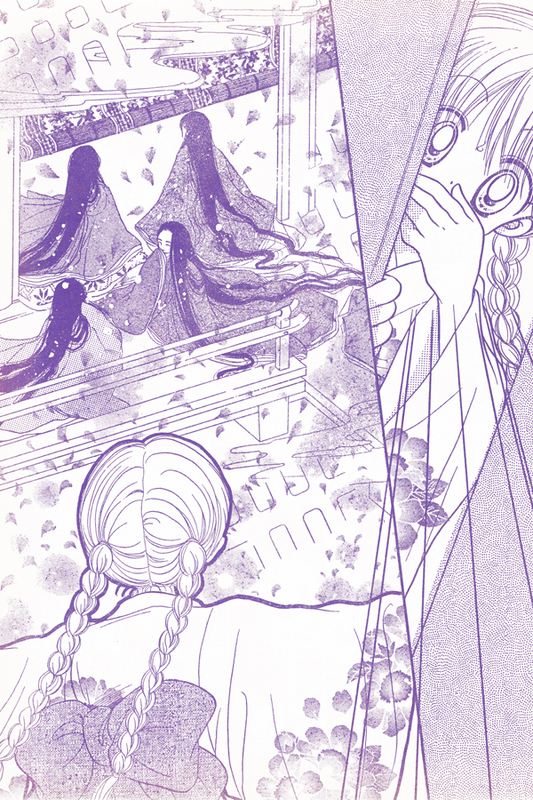 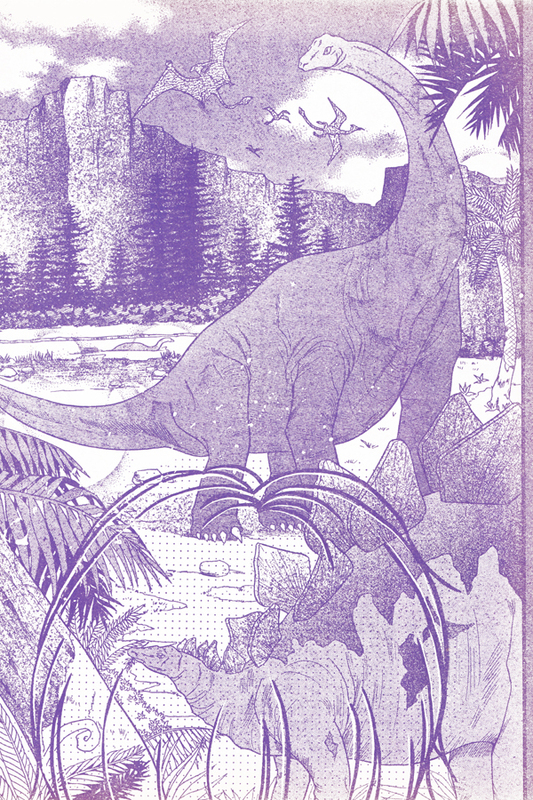 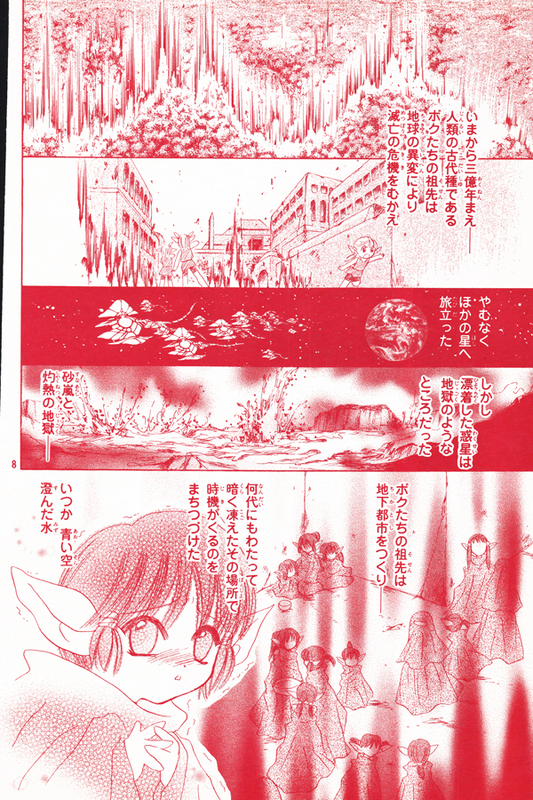 This particular issue features…well, nothing Sailor Moon related! 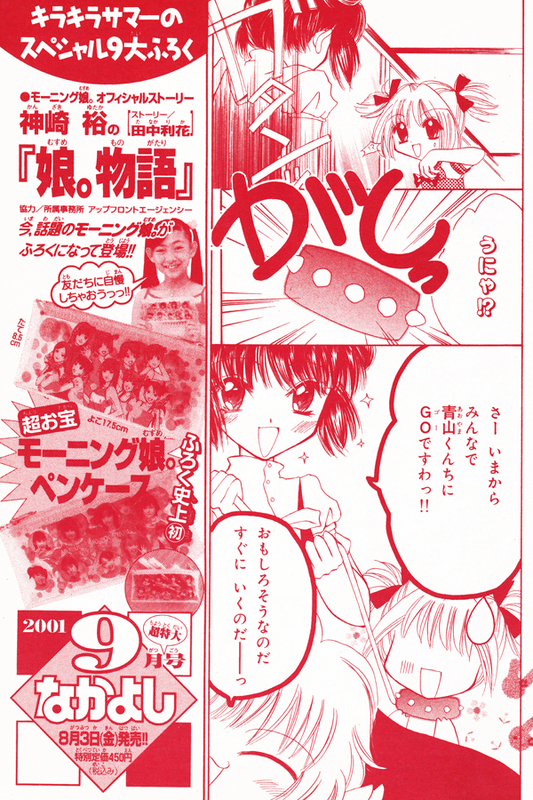 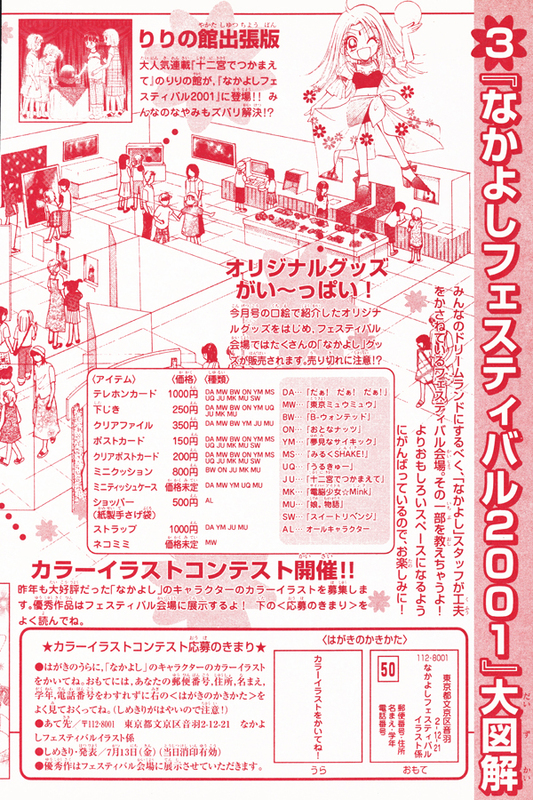 But it’s a good download for anybody who is a fan of the JPOP group “Morning Musume”, as this issue features their very own comic book series called “Musume Monogatari”. 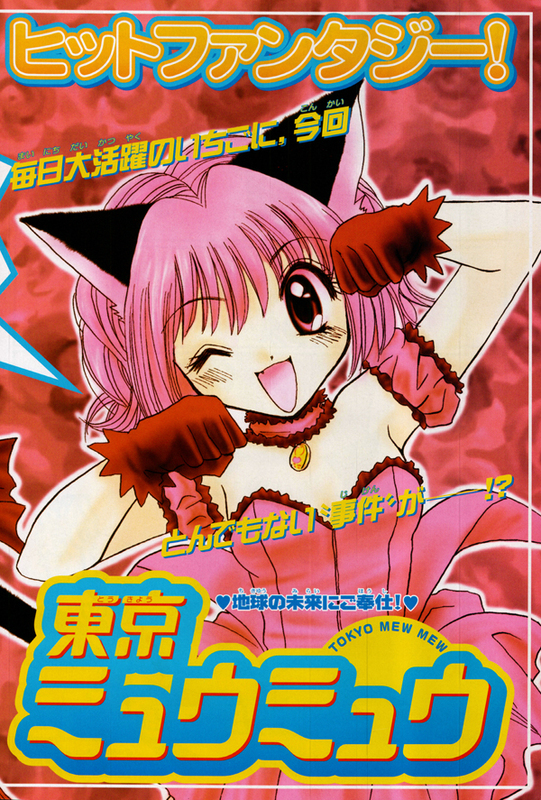 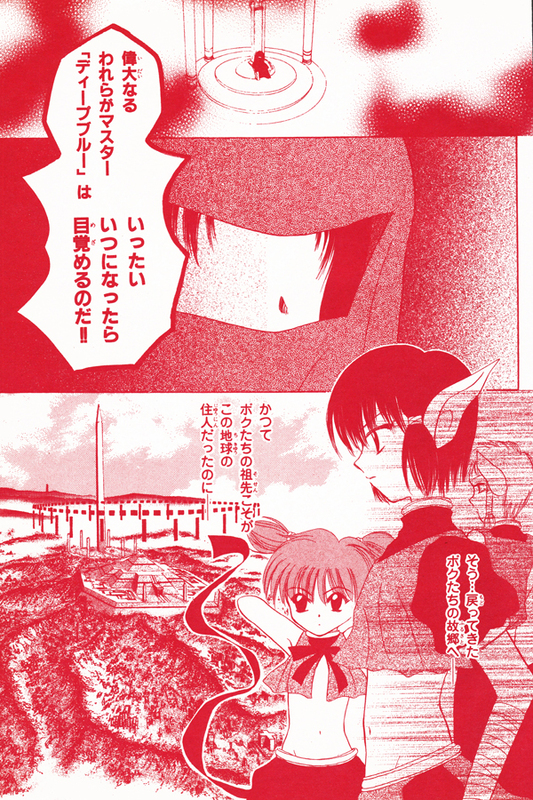 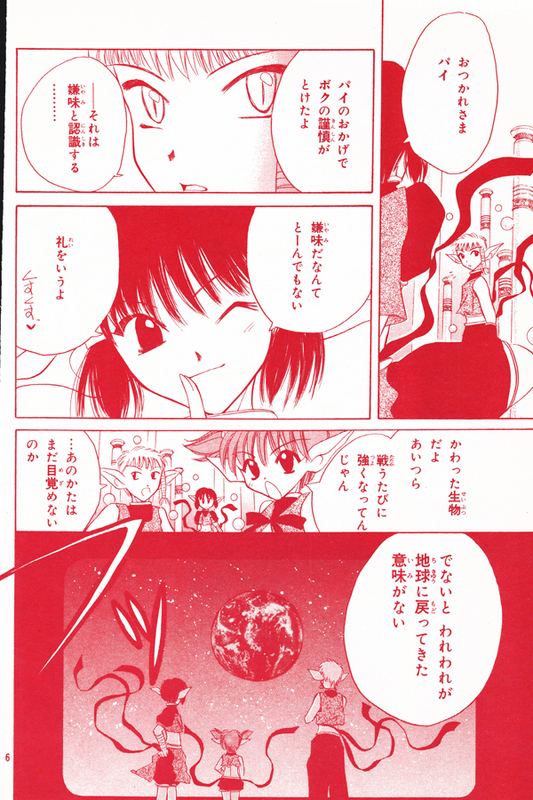 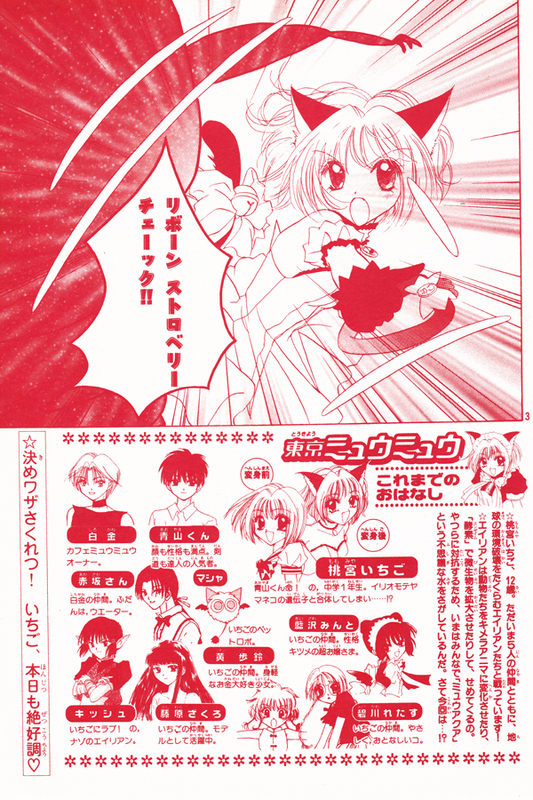 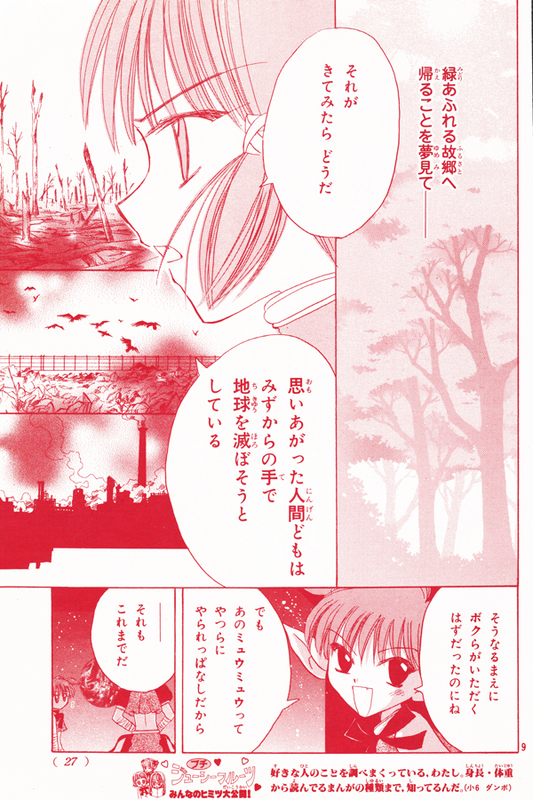 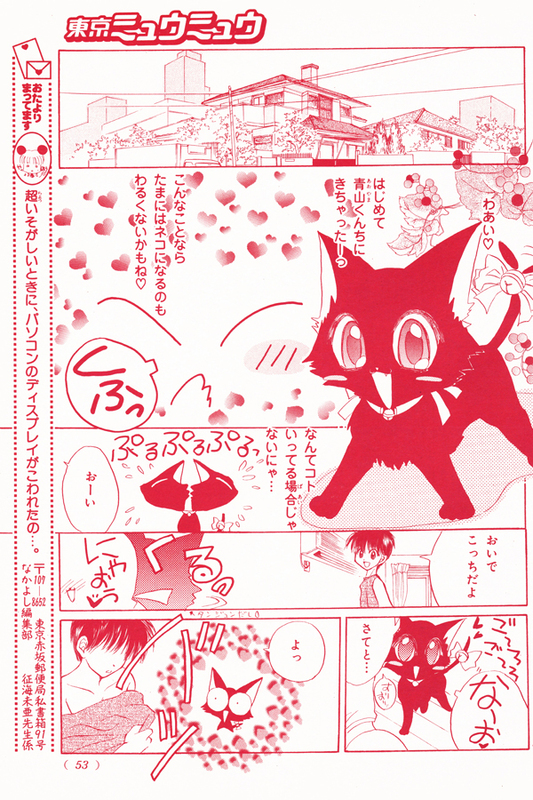 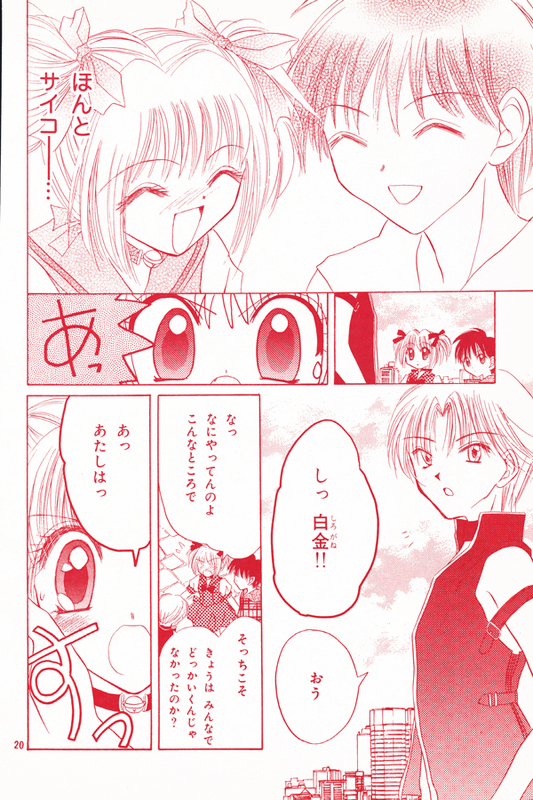 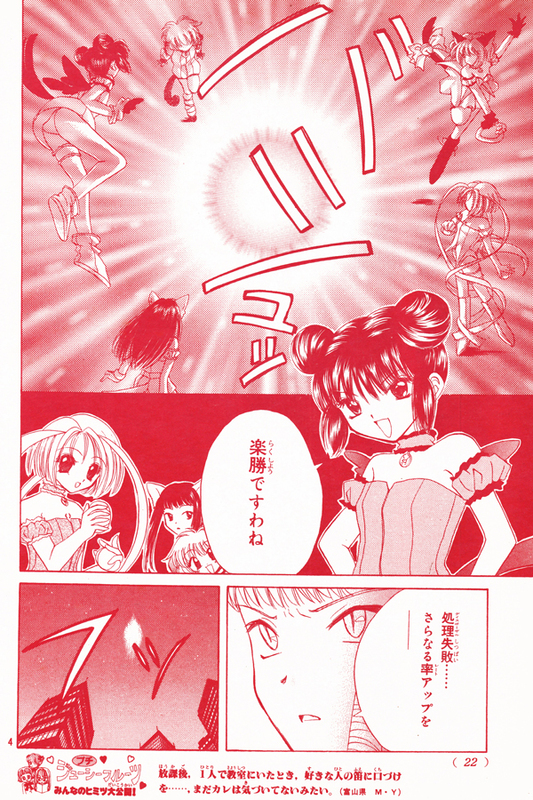 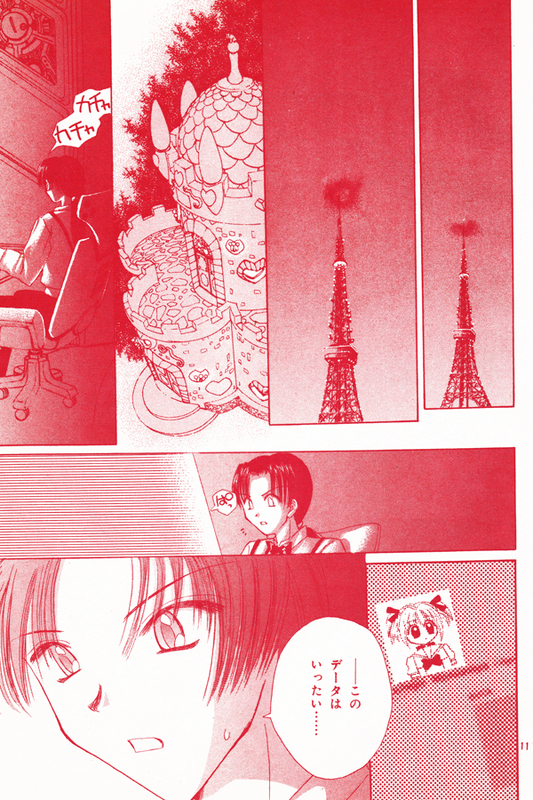 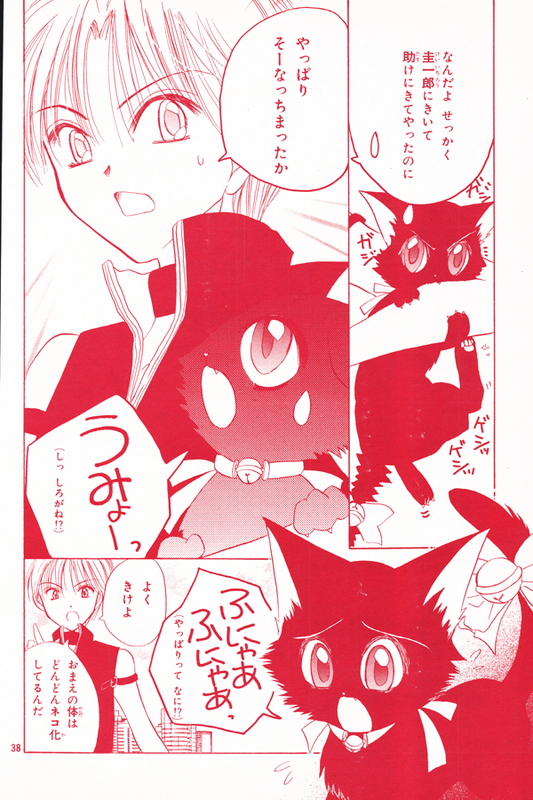 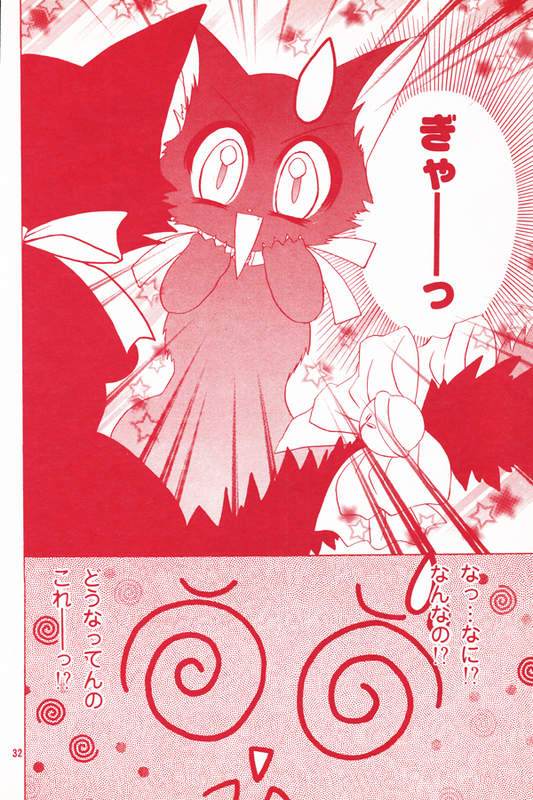 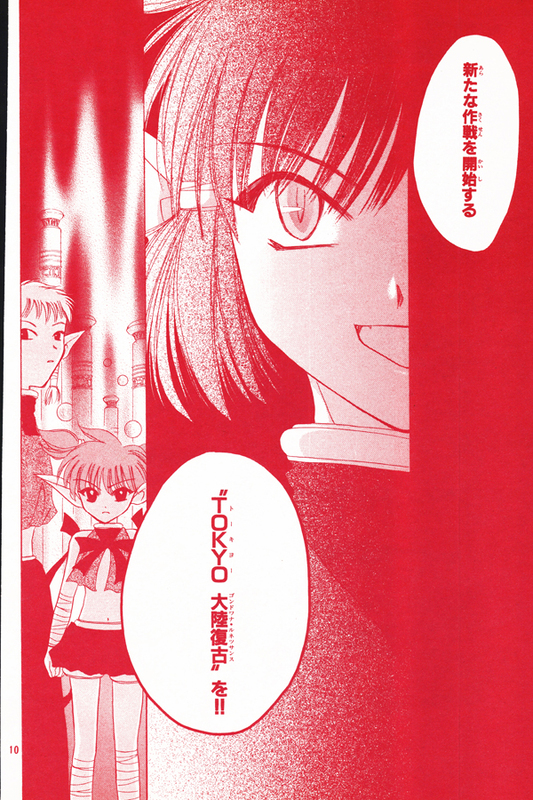 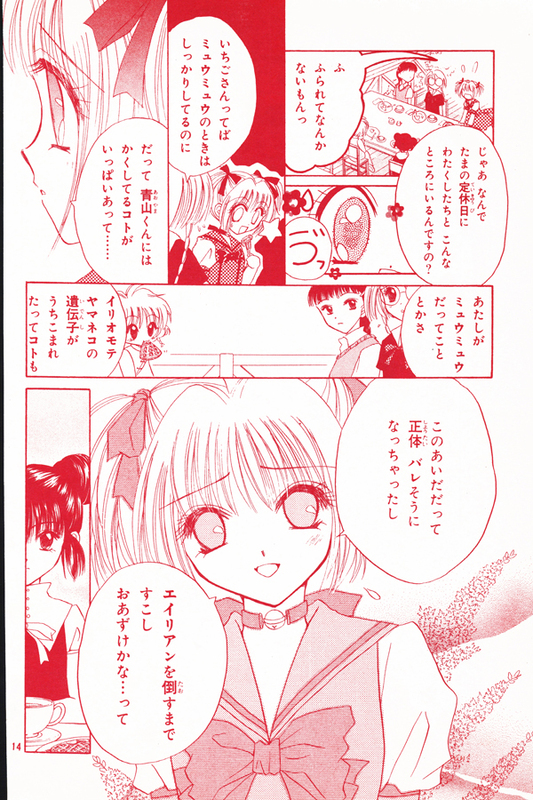 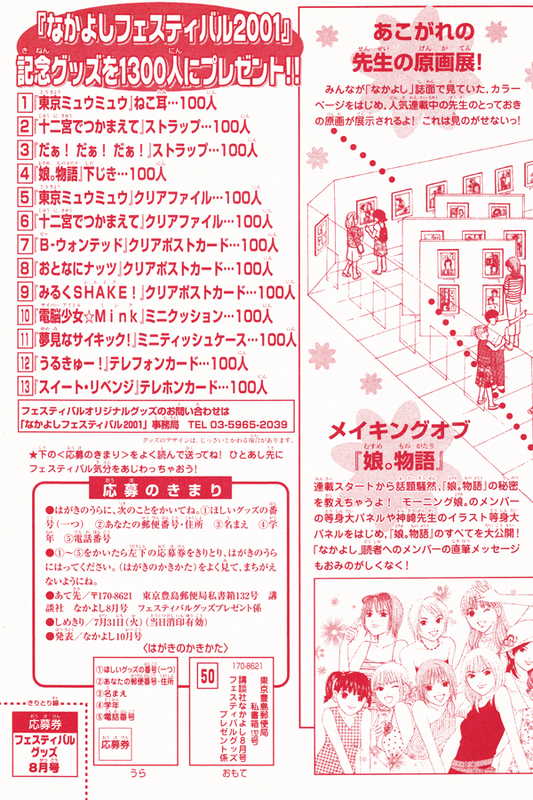 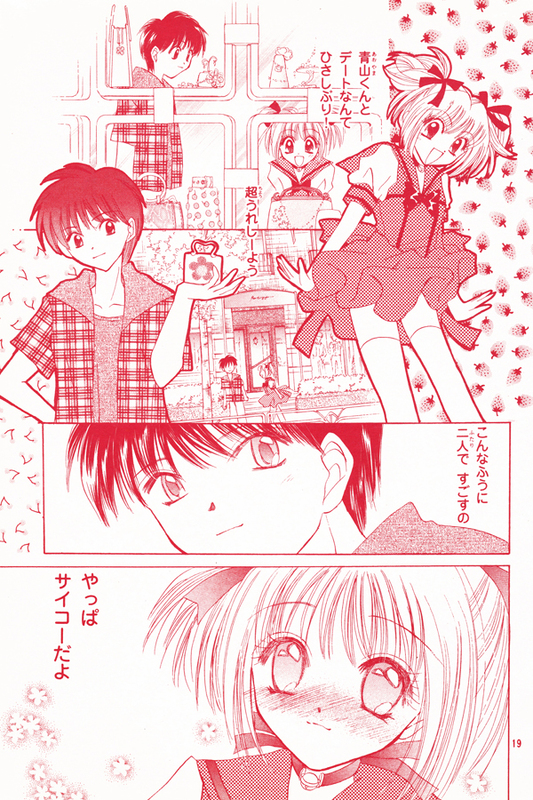 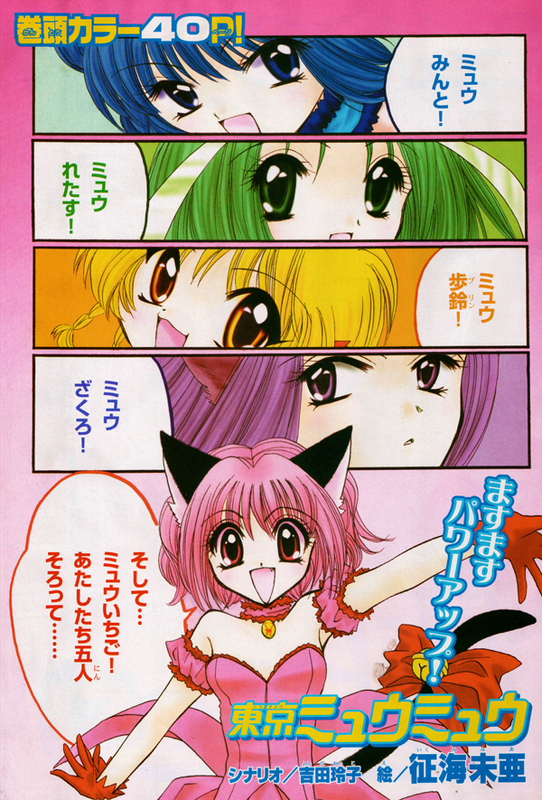 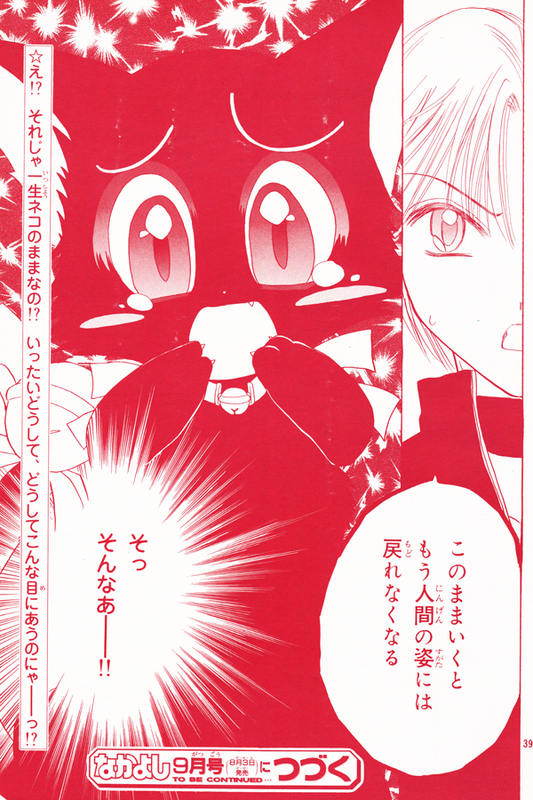 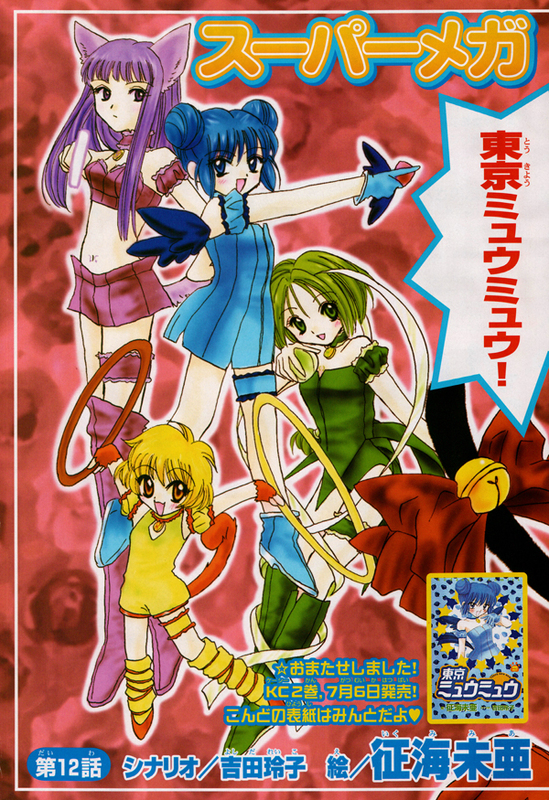 It also includes a chapter of the hit series Tokyo Mew Mew!